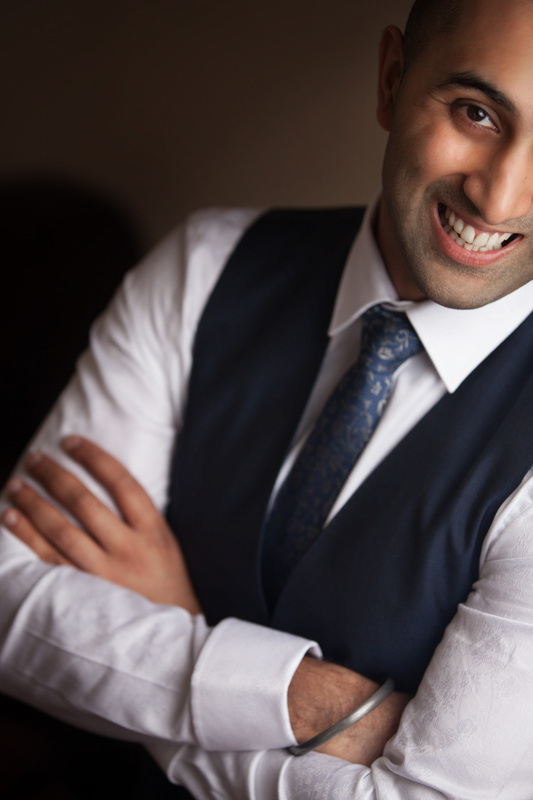 As an International Award Winning Asian & Indian Wedding Photographer based in the UK, luxury photography is everything in my life. I do not see a Wedding Photographer as someone who simply holds a camera and clicks a button; it is much more than that to me. I believe I see photography quite differently, I see it as a creative process to generate luxury Art. If I could re-name my craft, I would call myself a ‘Visual Artist’. A camera is just a tool that I use to create my vision in perfect photographs. As a former painter, I have always been fascinated and inspired by dramatic and surreal paintings. I consciously try to reflect this in my work and so I brand myself as a ‘Luxury Wedding Photographer’. So how do I define Luxury Wedding Photography? For me, it is simply creating the most beautiful images with a strong flow of emotion and feel. Clients tend to book me due to my vision in creating dramatic ‘Signature Art’ pieces. You will hear many Wedding Photographers who state that they are passionate about Asian & Indian Photography. To differentiate myself I would say that I am not just passionate about Wedding Photography, I am passionate about how creative I can be. As an Artist, I do not just invest in my equipment, it is important for me to consistently build on my skills, knowledge and experience. Every year I attend the finest photography workshops and exhibitions in the UK, which enable me to continue to feel inspired and grow as an Artist. Lastly, I would like to say that for me, expectations are key when booking an Indian or Asian Wedding Photographer to capture your special day. Communication between the Wedding Photographer and the Client is paramount, as there always needs to be a clear understanding on both sides. This is why it is an important part of the process for me to take time to understand you, the Client, to gather you’re vision, your thoughts and expectations. It is then my job is to exceed and overcome them. Didar Virdi Photography from Cineture on Vimeo.